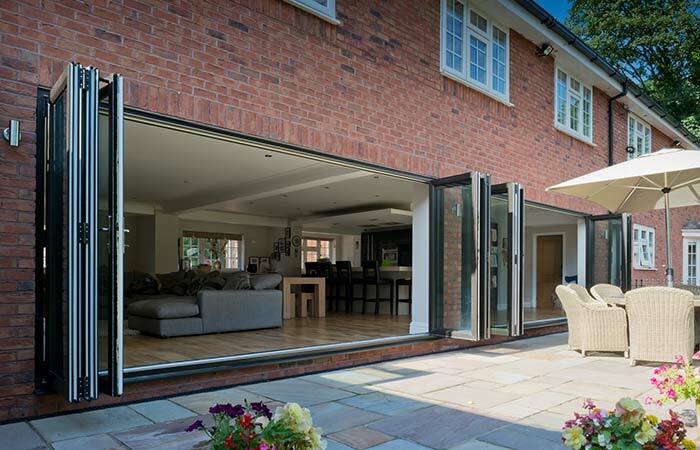 Bifolding doors are a must-have home improvement product thanks to the popularity of grand design style renovations where wide-span entrances are used to create a heightened sense of space and light in a property. 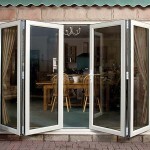 Innolux bifold doors boast excellent aesthetics to rival aluminium. 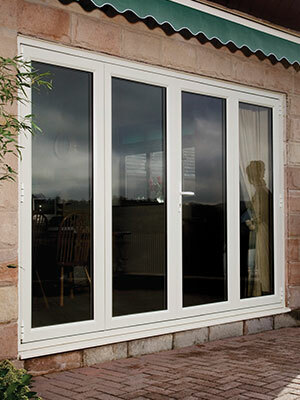 Ultra-slim sightlines offer increased glass space to maximise the use of natural light in a property, and the door features a trim to hide the seals between doors when closed. 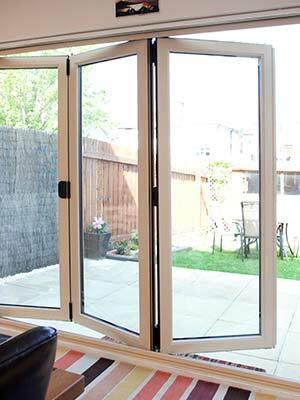 Unlike aluminium, which has a more square profile, our bifolds have a rounded profile which perfectly complements PVCu windows. 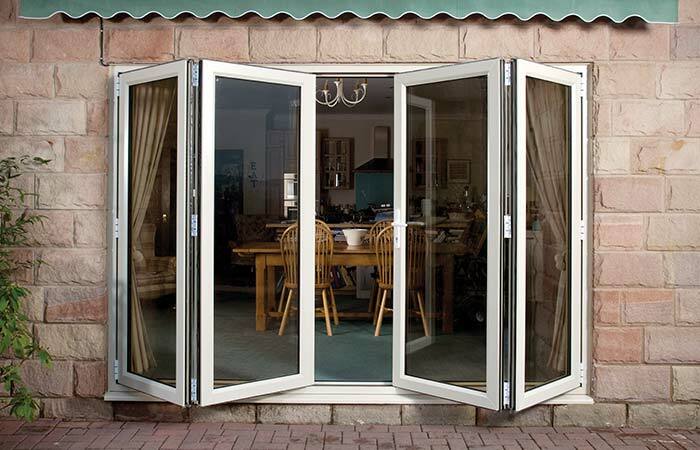 Innolux bifolding doors are also incredibly easy to install; a slim stepped outerframe contains all the door hardware inside the frame, removing the need to cut plaster or make alterations to a property to ensure the door fits. 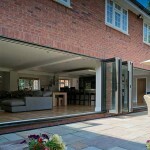 Our bifolding doors are available in a range of different configurations depending on the size of project. 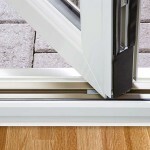 Doors are available in two to six panels, and these can be configured to open from the left hand side, right hand side or with a split opening. There is also an option to include a traffic door in the design. Offer your customers increased style choice with a range of colour options for the Innolux bifold. 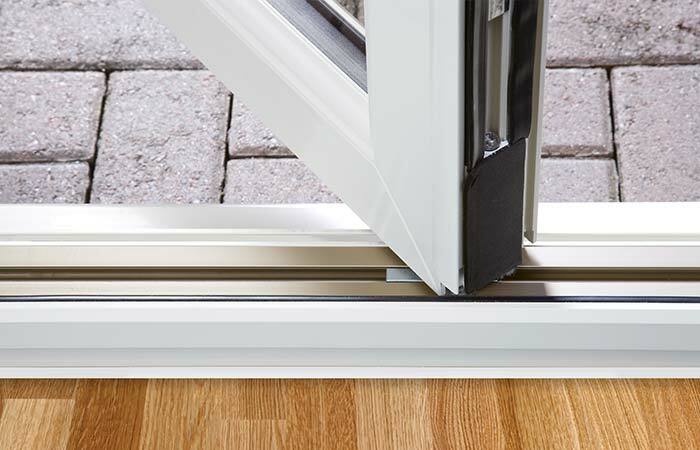 Doors are available in the following colours and woodgrain effect foils: White, Cream, Golden Oak, Rosewood, Irish Oak, Black Ash, White Ash and Grey. 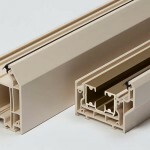 These can be matched to our Innolux casement windows for a consistent finish. 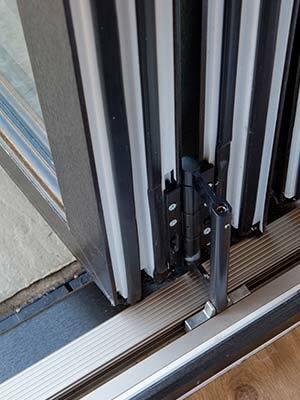 Innolux bifold doors offer high levels of strength and security, providing complete peace of mind for the end-user. Doors are fitted with Fab & Fix handles and high-performance Yale locking systems for maximum security against any would-be intruders. 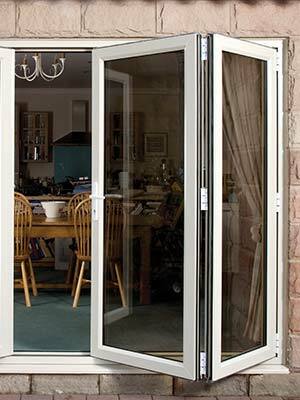 Warwick North West manufacture energy efficient bifolding doors using a six-chambered profile for increased thermal insulation. 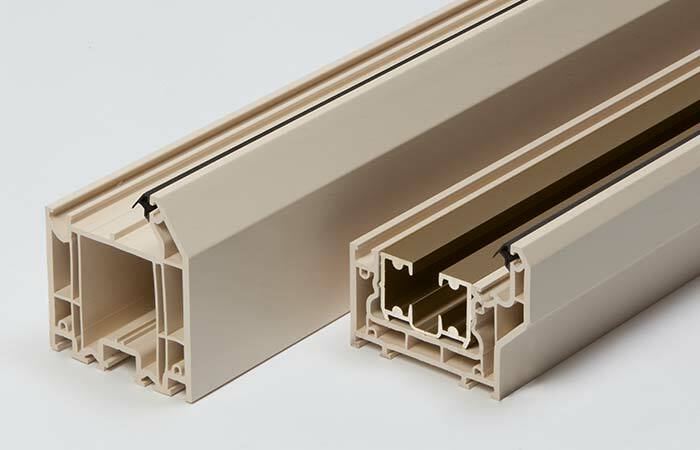 Frames incorporate our energy efficient double glazed sealed units which use Planitherm Total Plus glass, Thermobar warm edge spacers, and Argon gas to improve the thermal performance of the doors.